Is your family living in a fear of frequent catastrophic disasters, happening across the US? If yes, then you should keep an emergency survival kit in your house. 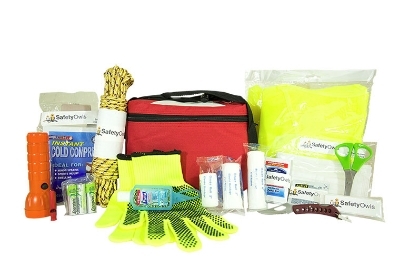 Our kits contain all the necessary items that you may require in the event of an emergency.